The Evil DM: This is how I roll! 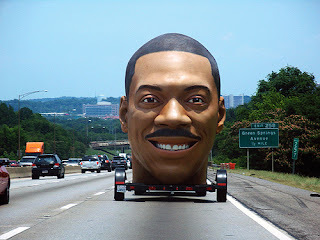 : Road... Head? WHAT? What the hell.. stumbled across this picture, and could not stop laughing, especially the fact that it was actually on the road, and not a joke. It was used for a promo in Texas for when the movie came out... I think I'd more then likely have to pull over if I saw this, because I would not stop laughing... thoughts? How does Wonder Woman look? Flash Back Friday, OD&D Ad! The Conan Movie teaser is out... wow... really? Support the OSR: Hot Elf Chick Day! GMs -- Having troubles with roleplay ideas?